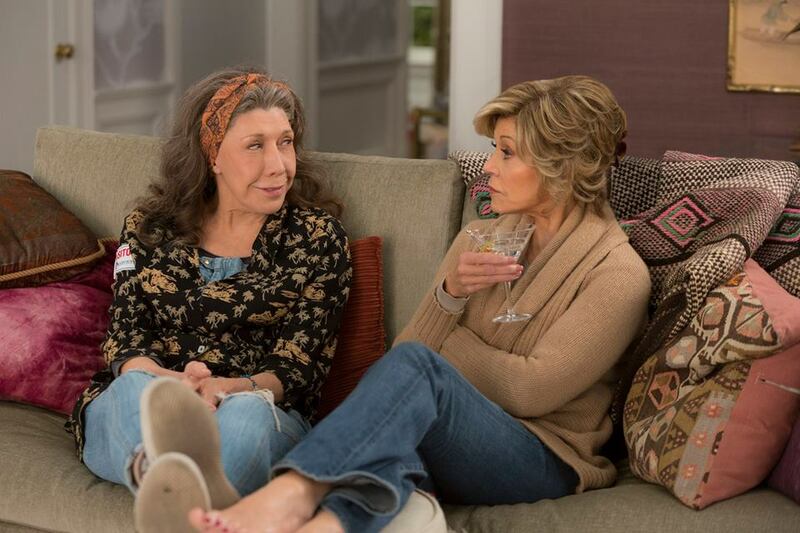 Grace and Frankie is one of the best shows to be produced in a long time. It is so enjoyable, I’ve gone through the seasons twice already. 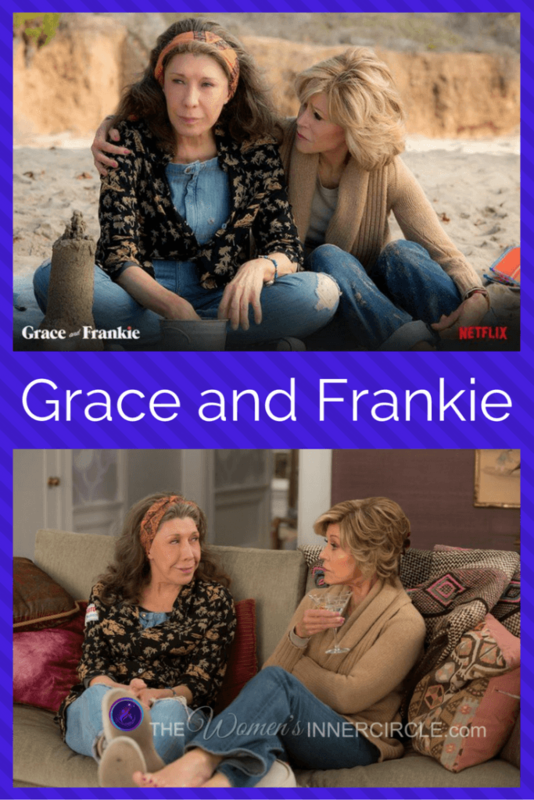 However, with all of the wonderful things mentioned above, the delight of the show is the relationship that develops between Grace and Frankie. Grace starts out being an uptight perfect social woman and Frankie a total free spirit, hippy. Little by little they start rubbing off on each other and bring out qualities in the other that they didn’t know existed. It truly illustrates how the strength of each one helps the other become a better woman. One of my favorite episodes is when Grace went back to her old country club with her old friends from her marriage days. At first she is ecstatic to be back with them until their comments about Frankie force her to take a cold, hard look at what type of woman she really was. She asks them a very poignant question, and then walks away, from her old life and her old self, being loyal to the new friendship she has developed with Frankie. We hope you Enjoy the show ~ Laughter is truly the best medicine! 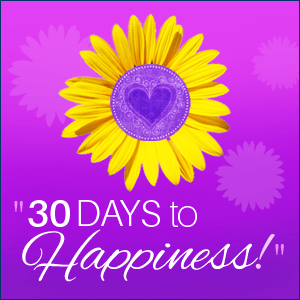 If you’d like to join our 30 Day Happiness Challenge so you can introduce more Happy and Laughter in your life, Join us HERE.